At its heart lies the marriage of Peter and Maureen Tarnopol, a gifted young writer and the woman who wants to be his muse but who instead is his nemesis. Their union is based on fraud and shored up by moral blackmail, but it is so perversely durable that, long after Maureen's death, Peter is still trying-and failing-to write his way free of it. 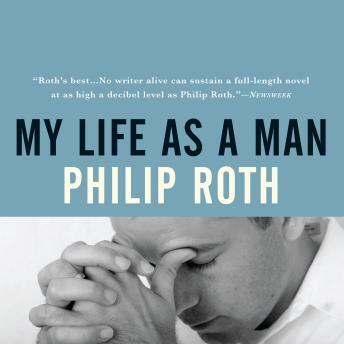 Out of desperate inventions and cauterizing truths, acts of weakness, tenderheartedness, and shocking cruelty, Philip Roth creates a work worthy of Strinberg-a fierce tragedy of sexual need and blindness.